Israel says its military targeted a "terror-activity center" in northern Gaza and a "weapons manufacturing facility" in central Gaza. 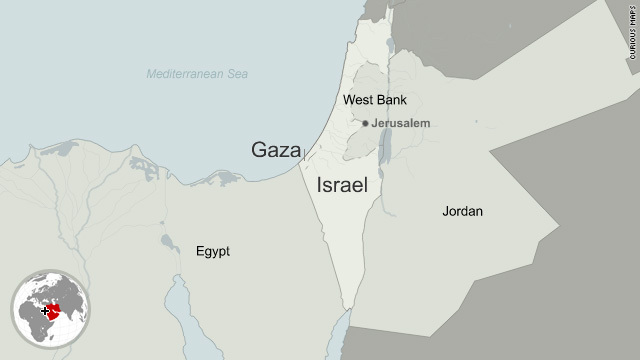 Jerusalem (CNN) -- The Israeli military launched airstrikes in northern and central Gaza early Sunday, said spokesmen for the Israel Defense Forces and Hamas. The Israeli spokesman said the military targeted a "terror-activity center" in northern Gaza and a "weapons manufacturing facility" in central Gaza. He confirmed direct hits on both targets. A security official for Hamas, the Palestinian Islamist movement that controls Gaza, said the northern strike hit an airfield that Hamas uses for military training. The second strike hit an old house in central Gaza, he said. The strikes were in response to an earlier attack on the Sha'ar Hanegev Regional Council, the Israeli military spokesman said. The military said that more than 235 missiles, rockets and mortar shells were fired from Gaza into Israeli territory in 2010.